Honour is a fleeting quality today and the few who live by its code stand well apart from the rest. It is my heartfelt prayer that this book will impart a spirit of honour to all who read it and that it will restore a sense of honour to the Church around the globe. I pray you will be both inspired and challenged. In this book you will discover one of the greatest, but least understood and practiced principles of Scripture -- the principle of honor. As you read, your heart and mind will come alive with hope and encouragement. Robert Barriger is a man whose life has defined the very meaning of honor and this book is the blueprint for learning how to live a God honoring life to those all around us. Displaying honor is not a lost art, and this book proves just how powerful honor can be. 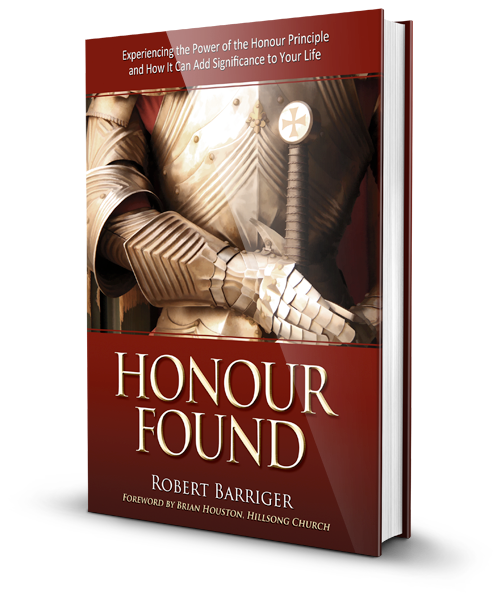 Honour Found is a great resource that provides insight on the principal of honour, and how to practically apply this principal for success with those you lead, as well as those who lead you. 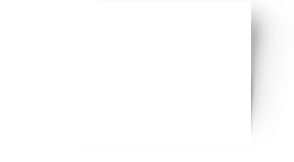 Best Selling Author, Leadership Expert and Founder of The John Maxwell Company. should bear in mind that the reputation of the around us might be safe in our hands. It takes a man of honour to write about the subject of honour. He has issued a call to our generation, summoning us to understand the respect and the character that pleases God and ennobles those around us. pounding within my heart, Where is the honour? This is a call to honour.